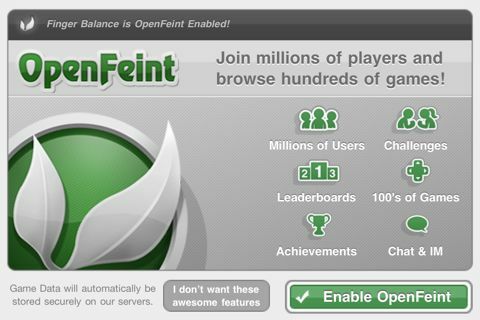 It appears that OpenFeint, one of the first multiplayer gaming platforms for iOS, will be shutting down next month. The service was acquired by Japanese internet media company Gree in 2011 for $104 million. And last week, Gree announced that it would be shutting it down. “Developers have until December 14th to migrate away from OpenFeint, at which point it’ll be offline forever. 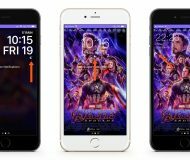 Even under normal circumstances this sort of deadline would be pretty crazy, but it’s especially insane now given the massive influx of developers working around the clock to get their apps and games submitted before the cutoff to have them approved and on the App Store before the iTunes holiday freeze. OpenFeint first launched in early 2009, and at the height of its popularity, it had more than 180 million users (Xbox LIVE has about 70 million). 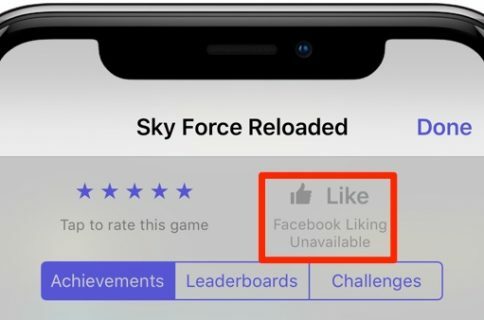 It was integrated into more than 900 iOS games, including popular titles like Fruit Ninja, Jetpack Joyride and Tiny Wings. 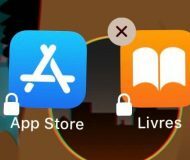 Regardless of its now-certain fate, OpenFeint played an extremely important role in the iOS story. 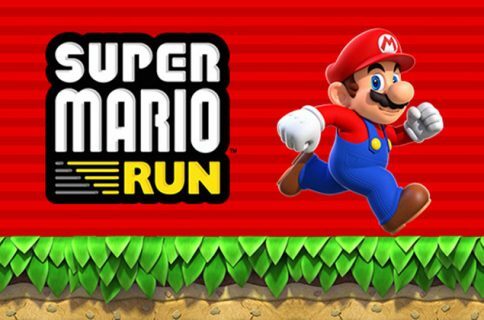 It was the first widely used, cross-title leaderboard on Apple’s mobile platform, and helped pave the way for the company’s own Game Center application.